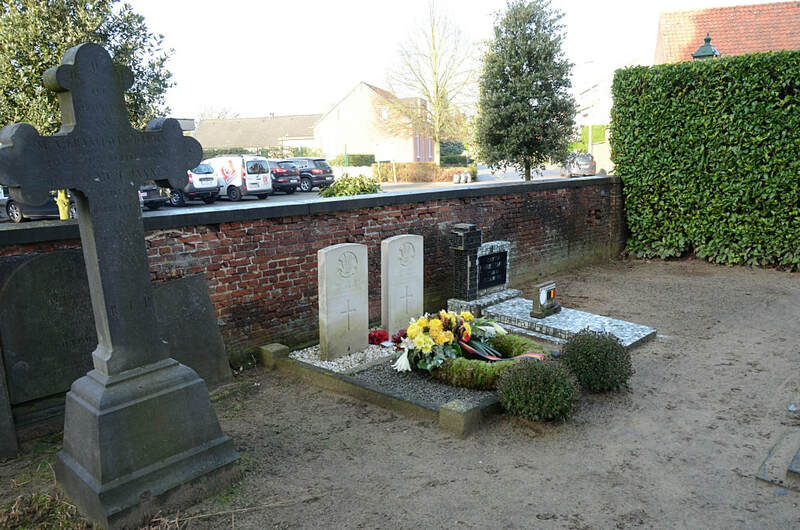 The village of Viersel is located east of the town of Antwerp off the E34/E313/A13 which runs between Antwerp and Luik. Driving from Antwerp follow the E34 to the junction with the E313, then follow the E313 direction Luik. Turn off at junction 19 Massenhoven. At the T junction turn left on the N14 direction Lier. 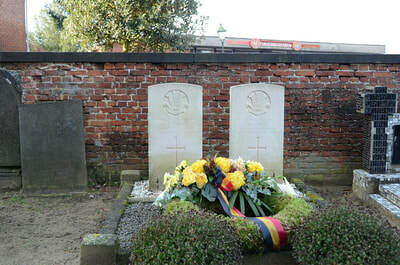 After a short distance along the N14 take the first turning on the left signed for Viersel. This road is called Herentalsebaan. 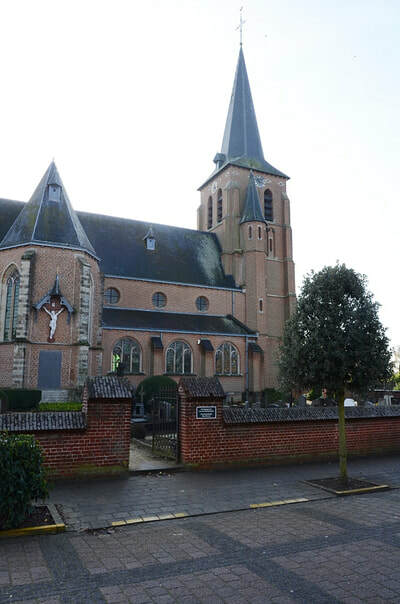 On entering the village take the first turning on the right called Parochiestraat and the church is a short way along on the right. The graves are located close to the church tower against the boundary wall. 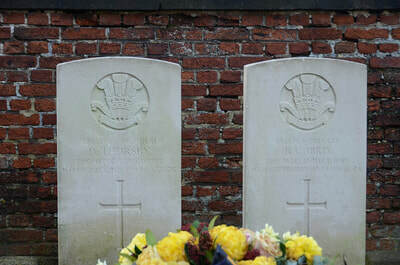 Viersel Churchyard contains two Commonwealth burials of the Second World War. 3468764 Private Ronald Charles Bird, 4th Bn. 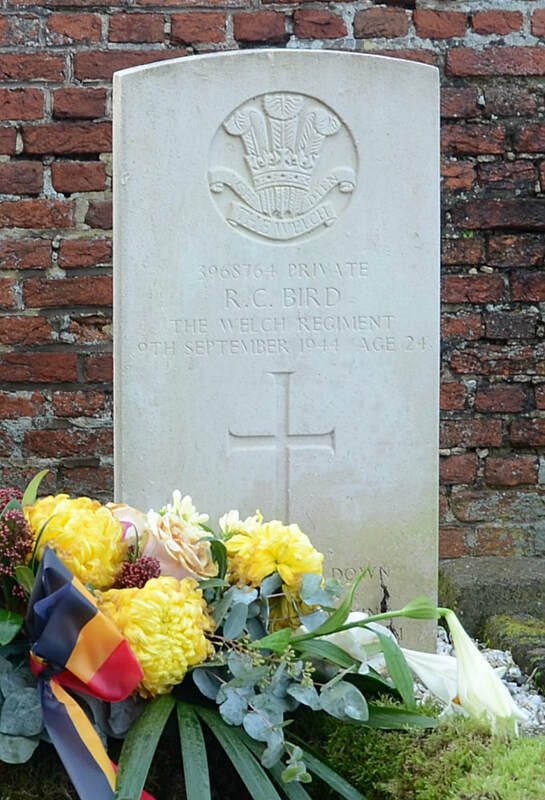 Welch Regiment, died 9th September 1944, aged 24. 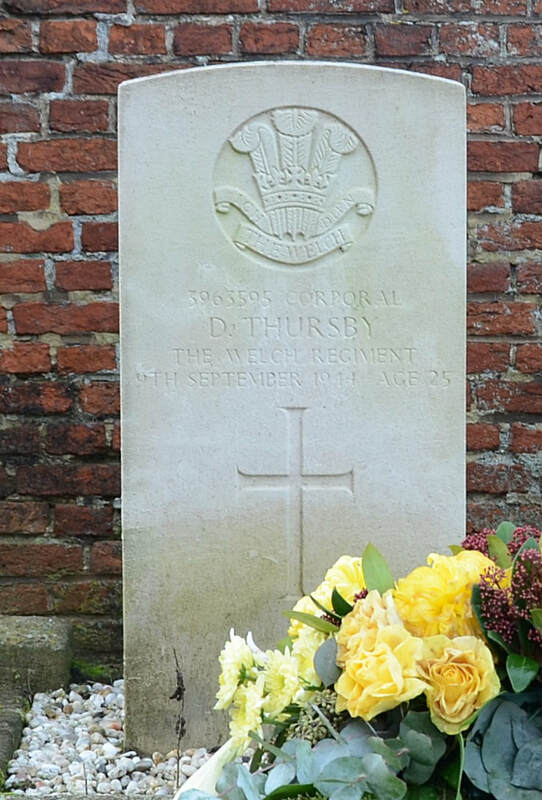 3963595 Corporal David Thursby, 4th Bn. Welch Regiment, died 9th September 1944, aged 25.